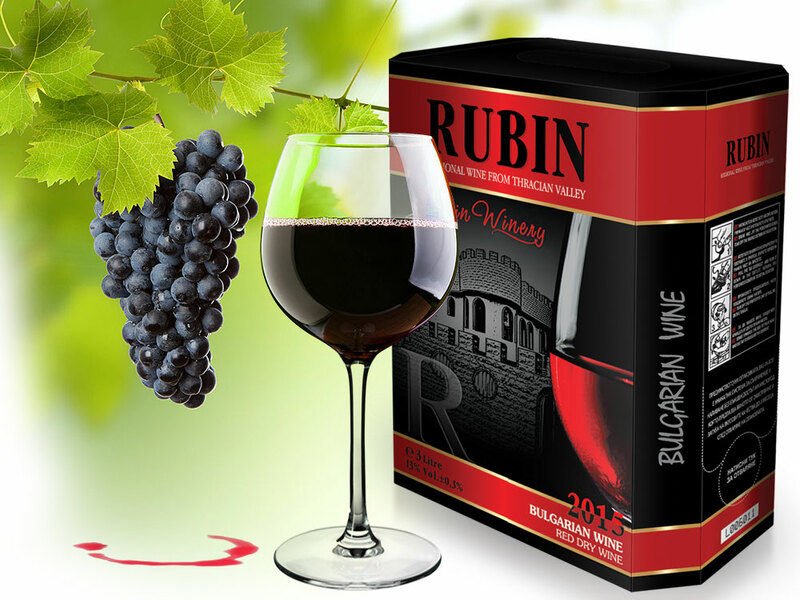 Rubun – Бутикова изба "Ръсин"
Red dry wine Rubin- a 3-liter carton (BAG IN BOX). Red wine from grapes, selected from the sunniest regions of Bulgaria. 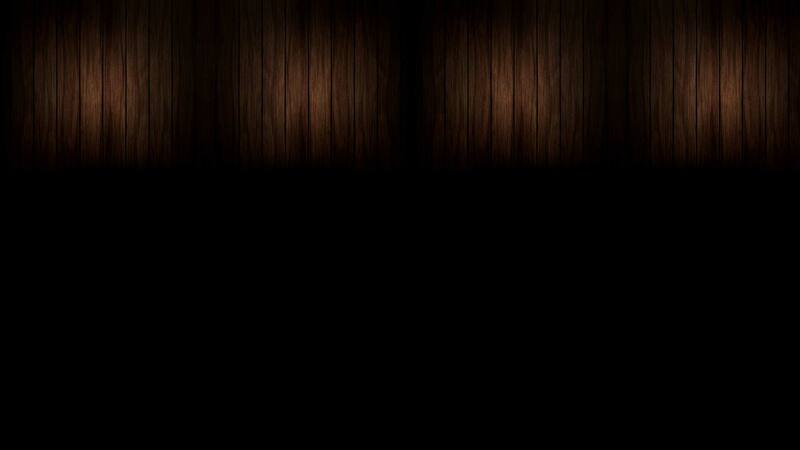 the appearance of noble sludge is possible.